hd00:34Silhouettes at sunset. Children jump on a trampoline Kangaroo. Recreation, entertainment and sports activity. Equipment used for jumping, playing and having fun. 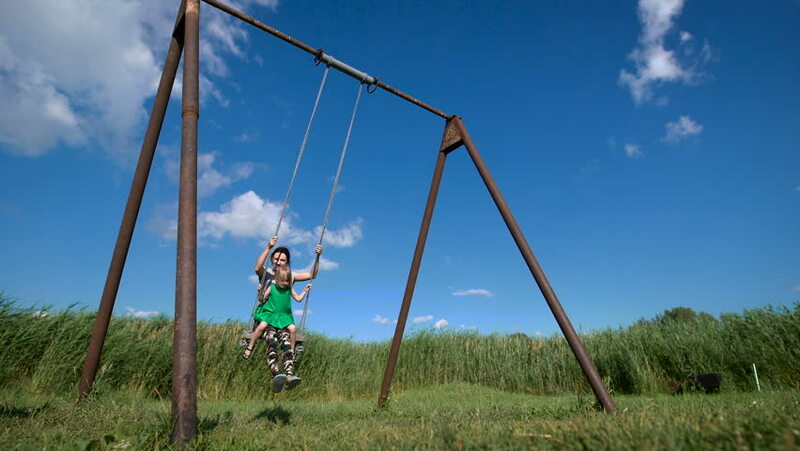 4k00:09A young woman is swinging on a swing at a green field. hd00:29High in the sky, gymnastics on canvases. 4k00:25Cute blonde small girl dressed in pink pyjamas is lying in bed and watching cartoons with smartphone. Toddler female kid is relaxing and playing with mobile phone during her bedtime.